Stan Wisseman is a Security Strategist and Business Development leader for Micro Focus’ Security products. In this role, Mr. Wisseman is responsible for driving business, but also providing thought leadership and insight regarding the ever changing global threat landscape. Mr. Wisseman has over 30 years of information security experience and has worked for NSA, Oracle, Cable & Wireless, Cigital, and Booz Allen Hamilton in roles that have ranged from Security Engineer, Product Manager, to Director of various Information Security consulting practices. 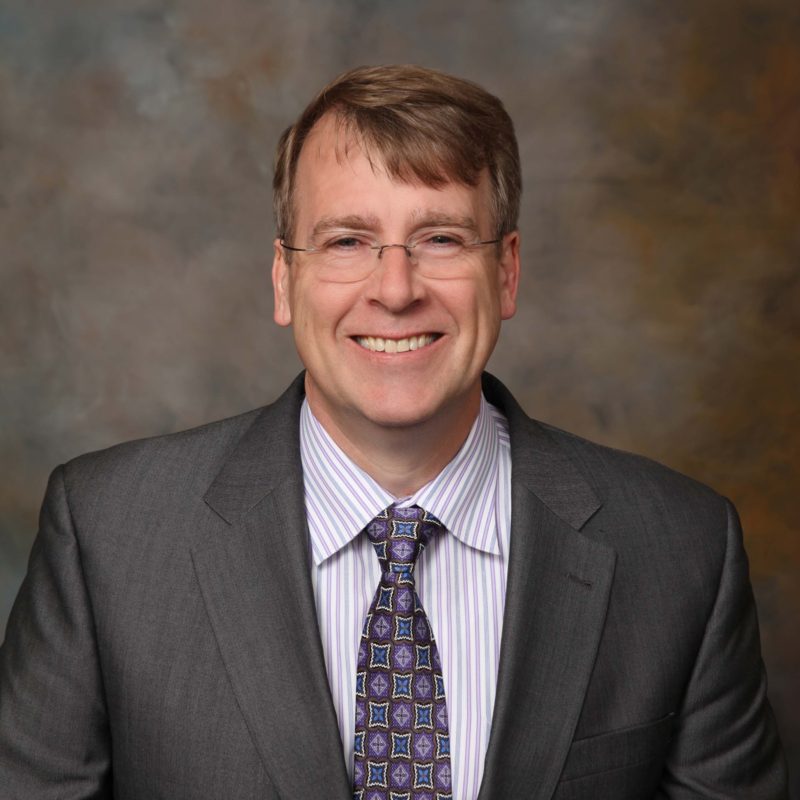 Prior to joining Micro Focus (HPE) in 2014, Mr. Wisseman served as the CISO for Fannie Mae with responsibilities for information security and business resiliency across the organization. Enterprises are challenged to find the right balance of speed and depth for application security testing activities. While a business goal is to minimize friction in their development processes and tool chains, application security programs need to drive security testing accuracy while scaling to cope with the explosion of applications and number of releases.